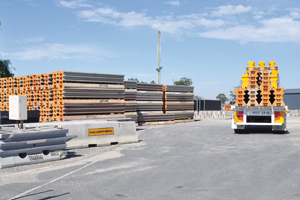 Road Safety Rentals, a division of Saferoads, is helping Victorian contractors avoid costly delays by providing rapid deployments of safety equipment. 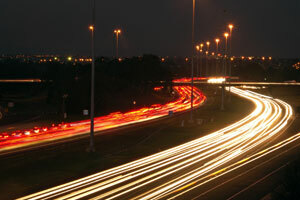 New South Wales saw 35 fewer deaths and a reduction of 1160 serious injuries from crashes in 2018, the lowest in five years. 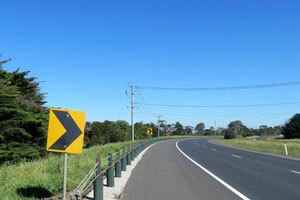 Victoria has recorded its lowest number of road deaths since the state began tracking vehicle fatalities with 214 incidents reported last year. 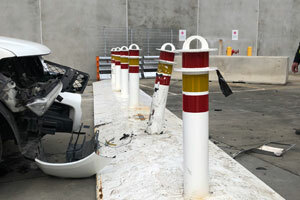 Saferoads’ new OmniStop Portable Bollard System is poised to set the benchmark for protection against vehicle intrusion in cities in Australia and around the globe. 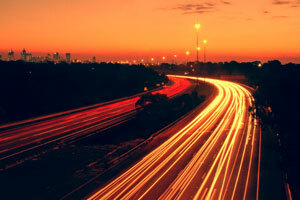 Roads & Infrastructure Magazine speaks to Monash University’s David Logan about the lifesaving effects of flexible safety barriers on Australian roads. 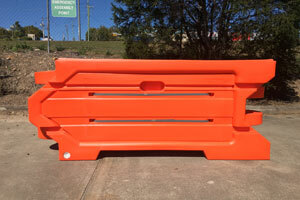 Australian safety barrier manufacturer Barrier Systems has released its latest water filled barrier to the market. Not only is the Shield I designed for ease of use and quick installation, it is also tested to MASH 2009 standards.